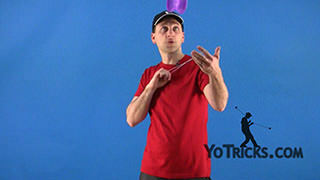 Learn how to do the offstring trick known as a Quick Ring. 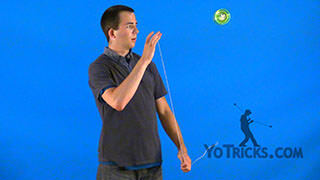 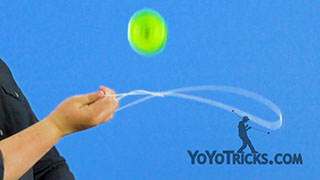 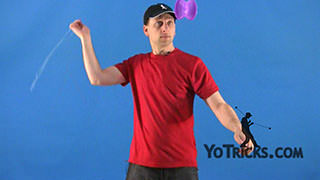 Now before learning this trick, you are going to need to modify your offstring throw just a little bit. 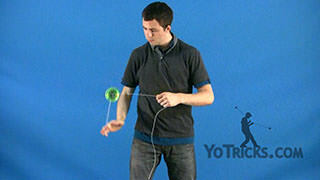 You want to make sure that the yoyo is going more upwards than outwards. 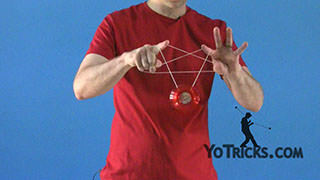 You will want your throwhand palm to be facing upwards and open once you let go of the yoyo. 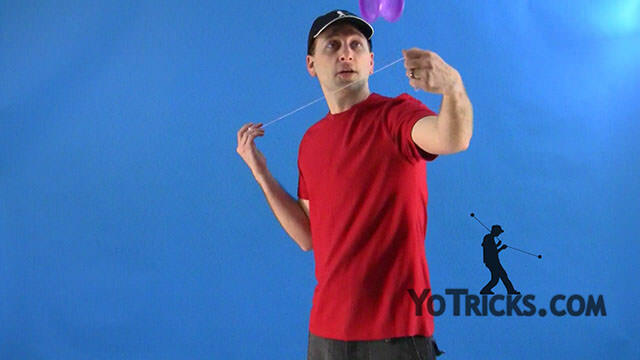 Once you have adjusted your throw, it is time to start learning this trick. 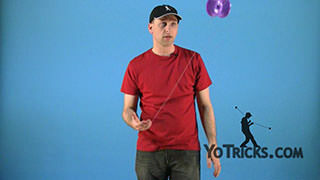 To start, you are going to throw the yoyo and as it is winding down the string, you are going to place your non throwhand into the string about halfway down. 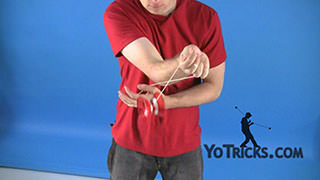 This will cause the bottom half of the string to shoot back toward your throwhand allowing you to catch the string and land in your ring. 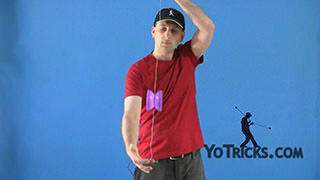 If you are having trouble with that, you will want to make sure that you palm is open and facing upwards. It will make it much easier while catching the string. Now, once you have that concept down and the trick smooth, you can add the underhand whip to finish performing your Quick Ring. 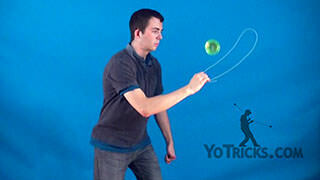 If you do not know how to perform the underhand whip, make sure that you go check out our video on that. 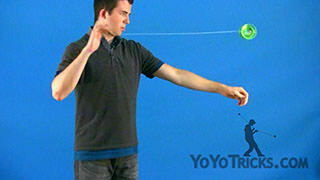 Now, if you are having trouble landing this whip, we recommend that you throw the yoyo higher. 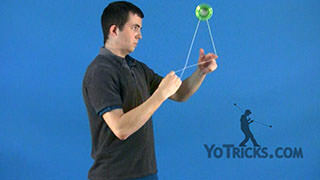 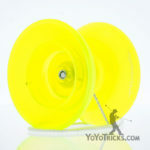 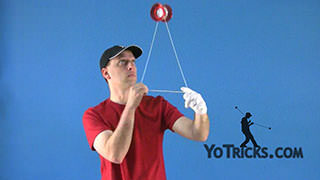 This will give you more time to form the ring and whip the string into the gap of the yoyo. 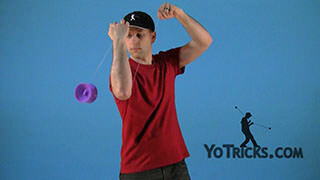 Once you have that down smooth, another variation that you can do of this trick is performing a Cast Whip. 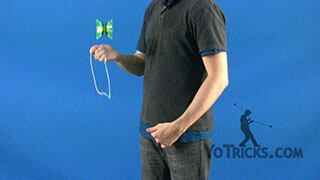 Of course, if you do not know the Cast Whip, make sure you go check out our tutorial on that one too. 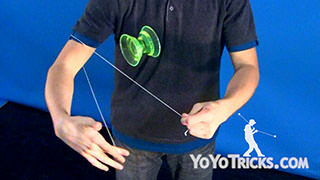 You can also perform a quick ring after doing your regular Back Burner. 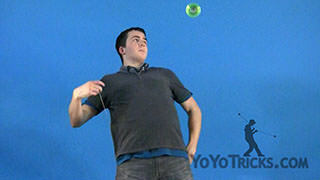 Or even after doing a Leg Burner. 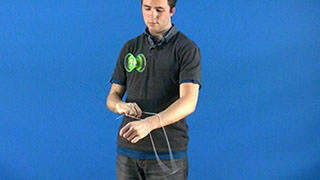 Now forming the whip for these kinds of quick rings is a little bit different. 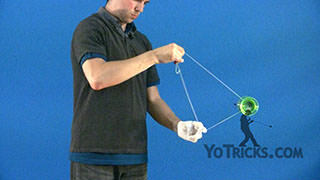 You are going to take your non throwhand and pull your hand upwards into the string that is coming from your throwhand, grabbing that string and forming a ring. 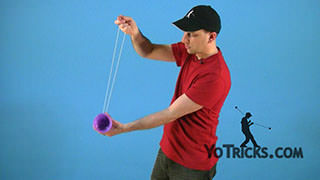 From there, you can whip the string into the gap like normal. 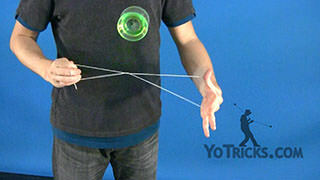 And that is how you do the Quick Ring. 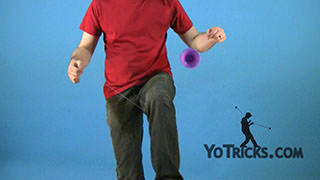 Now if all of those are too easy for you, you can also perform a quick ring by whipping in between your legs.